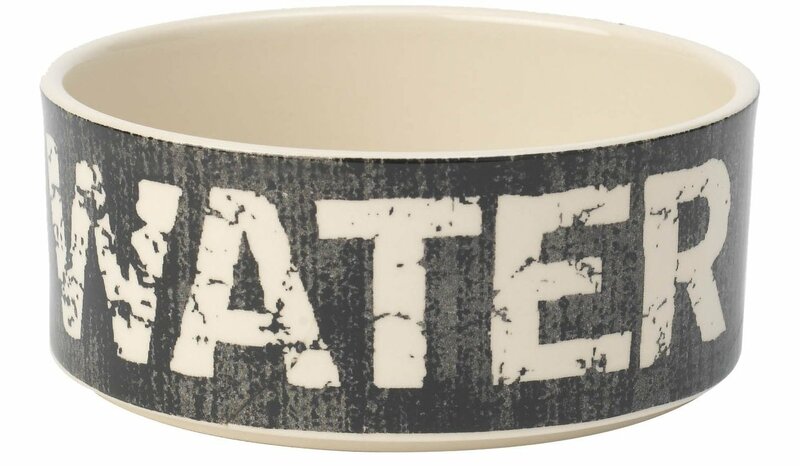 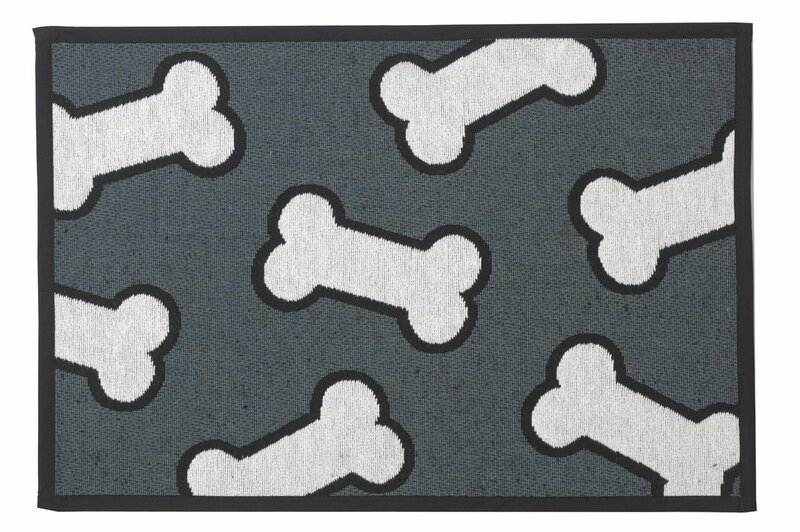 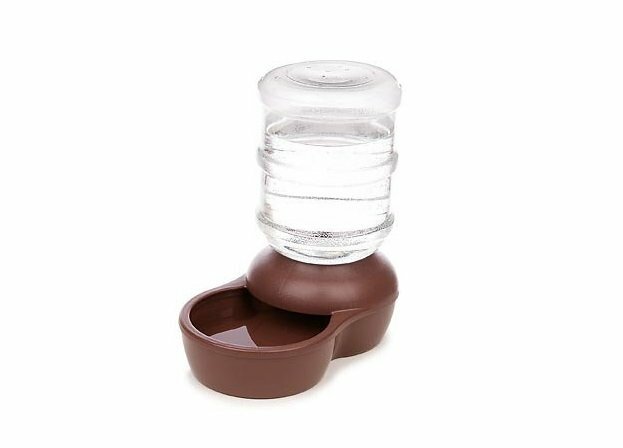 Pet feeders and waterers come in a variety of styles and sizes to fit all kinds of pets and lifestyles. 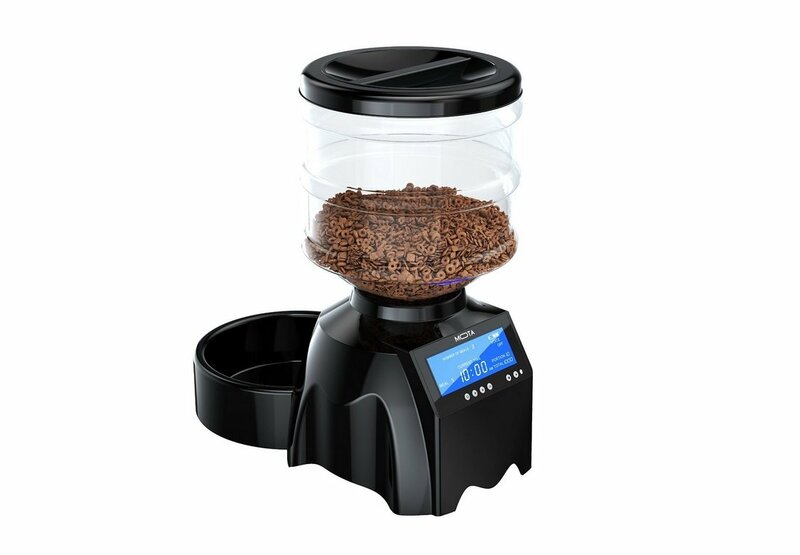 From ceramic bowls to automatic feeders, from travel bowls to elevated feeders and waterers. 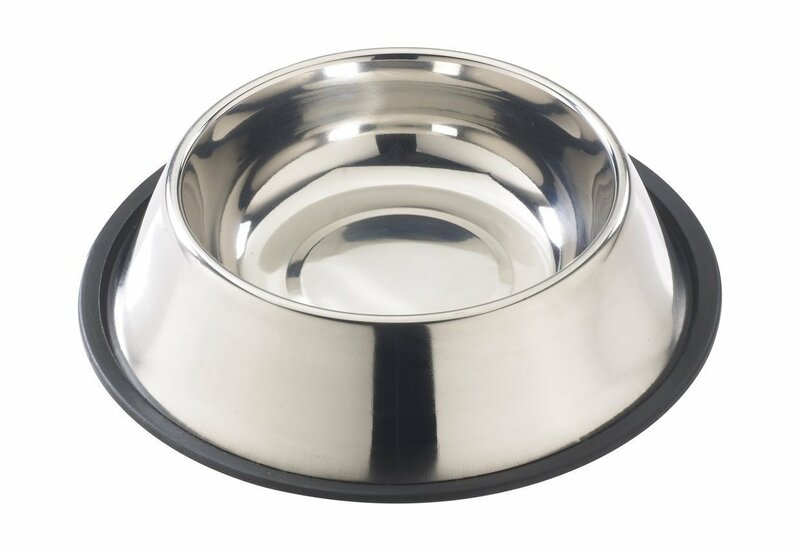 With the latest feeders, bowls and dishes, you can keep your pet’s feeding area clean, organized and looking its best. 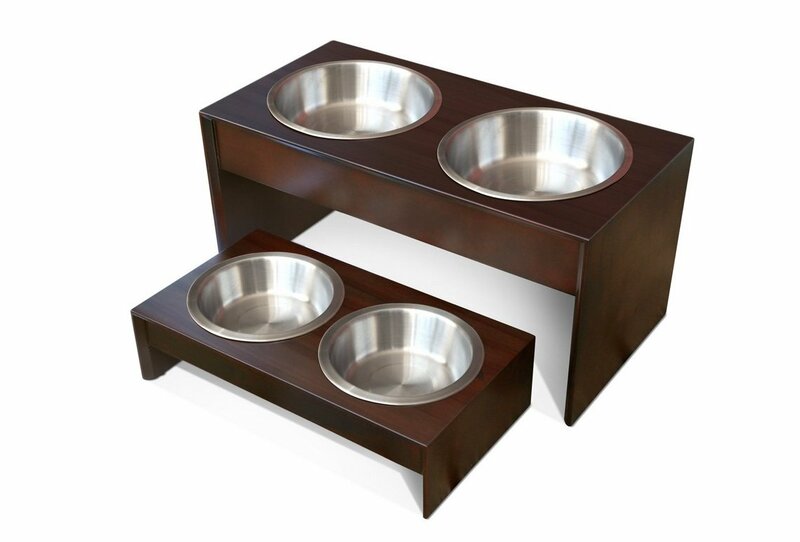 Give your pet a comfortable place to eat by choosing the right feeder! 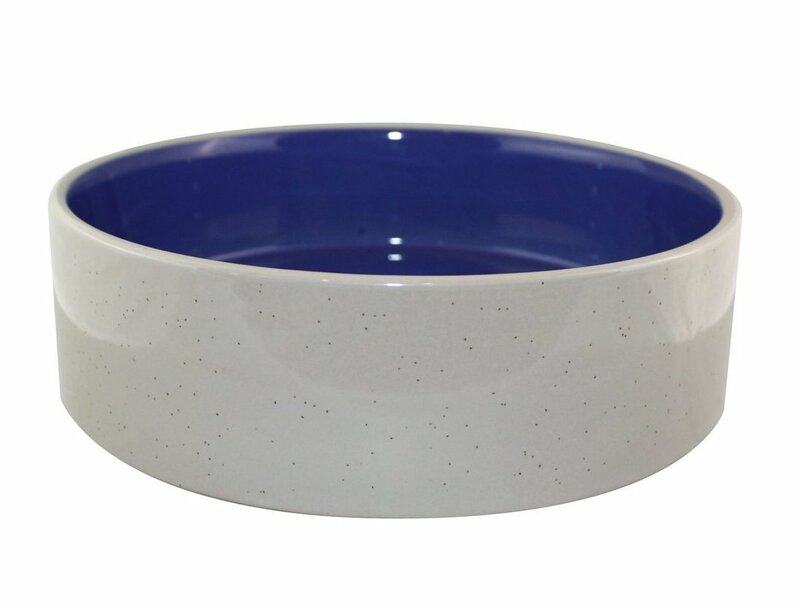 Are you looking for a regular pet bowl? 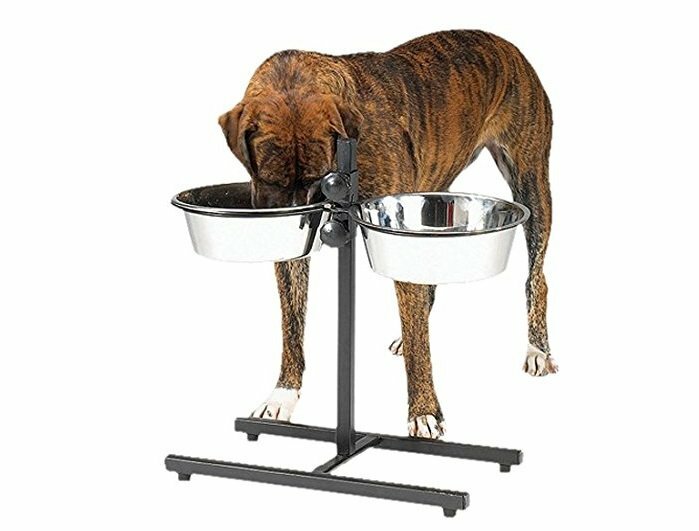 Elevated dog feeders let your dog feed at the perfect height. 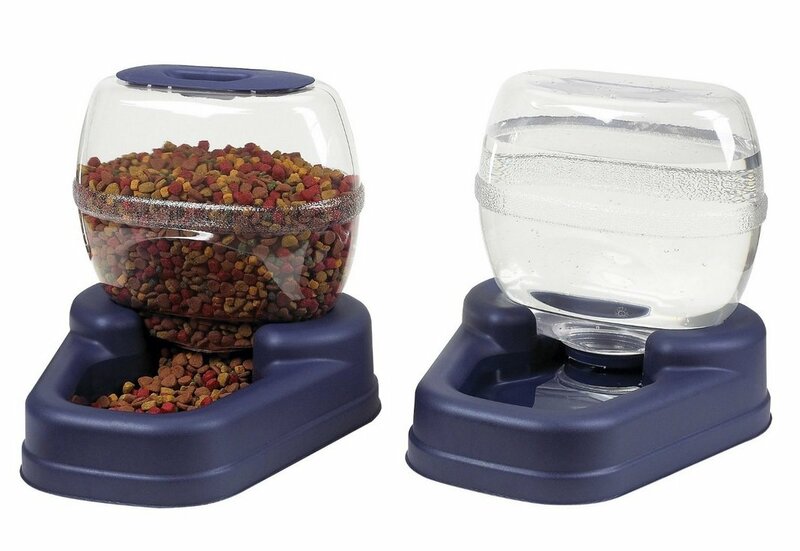 These automatic cat feeders are the perfect solution for those days when you just know you’re not going to get home in time to feed your pets. 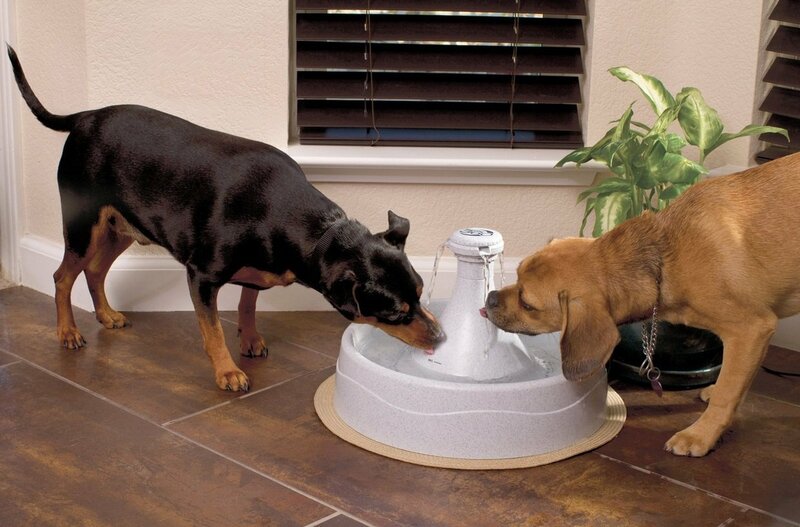 Keep your pet hydrated with this pet fountain! 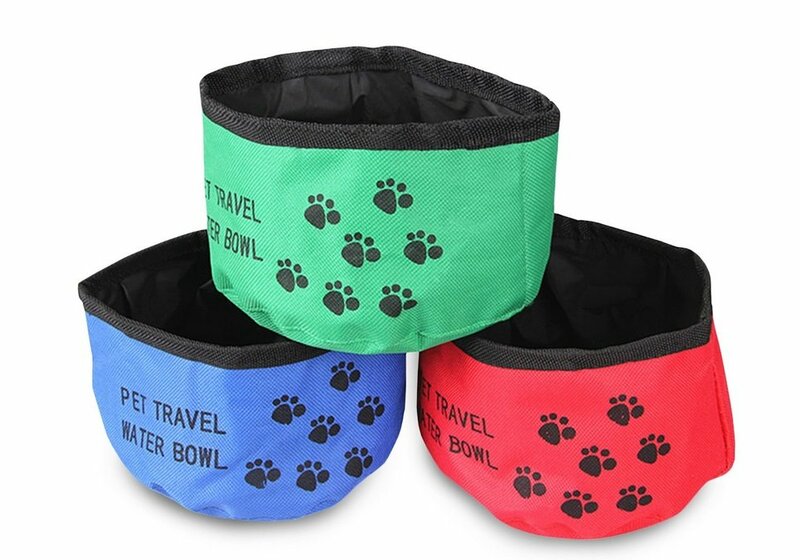 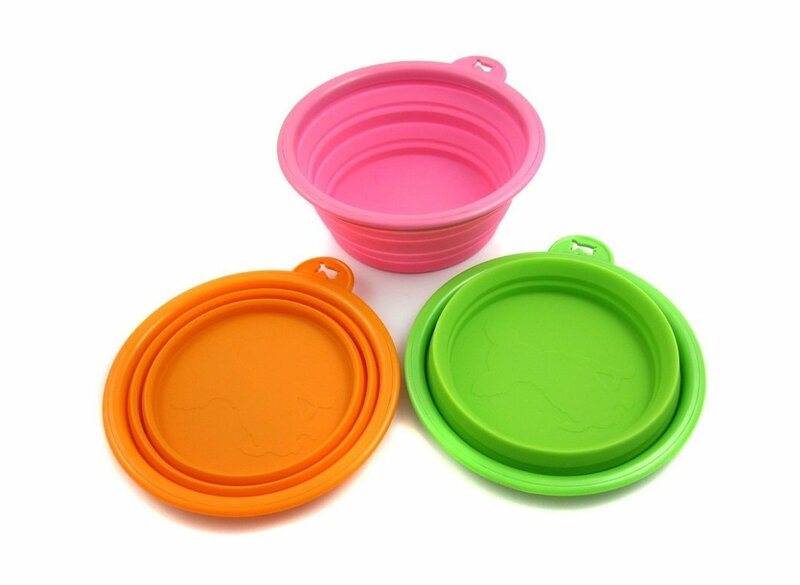 Help your pets stay nourished and hydrated virtually anywhere with collapsible dog bowls for food and water. 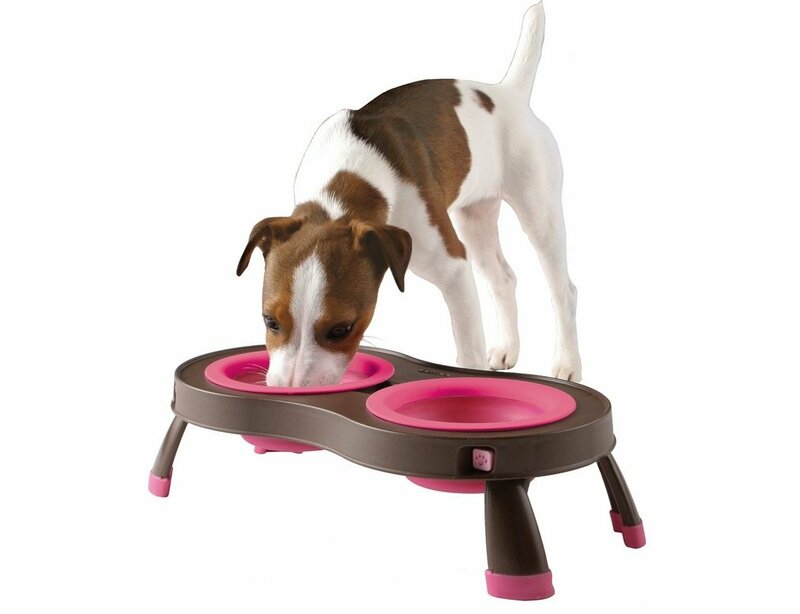 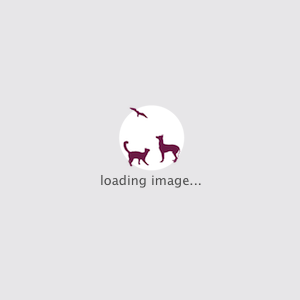 Choose the best feeder for your pet!